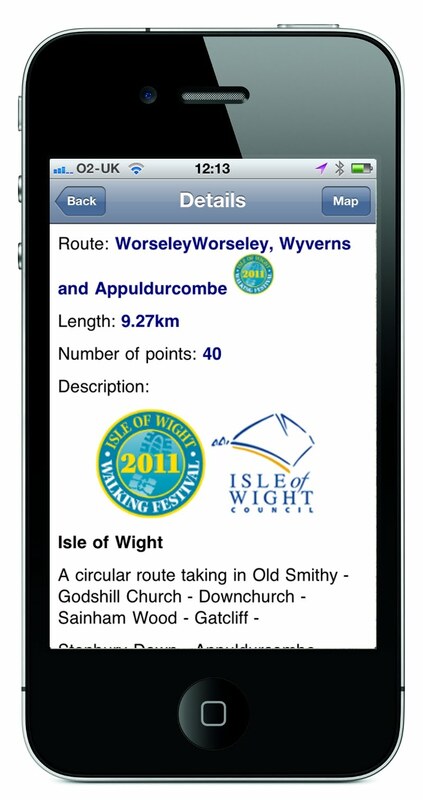 ViewRanger supports Isle of Wight Walking Festival 2011 and makes routes available for download to Apple, Android, and Symbian smartphones. Hot on the heels of one tourism publishing announcement we made earlier this week, I am pleased to announce that for the 2nd year running ViewRanger is participating with the Isle of Wight walking festival (7 – 22 May 2011). This year we are upping our involvement as a “Festival Partner” and will be publishing a selection of official festival walks available to download to your smartphone free of charge for the period of the event. The Isle of Wight Walking Festival is the UK's largest such festival. Visitors planning to get involved in the festival will be able to get even more from their time on the Isle, by installing ViewRanger on their smartphone. The ViewRanger “Open” version available for Apple, Android & Symbian devices (£2.39-£4.00), comes complete with web based street and terrain maps. However, this can be easily enhanced by installing whole of Isle of Wight Explorer 1:25K mapping. Plus, we are delighted to say that all routes on the Isle of Wight published through ViewRanger by Walkingworld will also be available to download in the ViewRanger app for free for the duration of the festival. And there are ViewRanger competition prizes too. 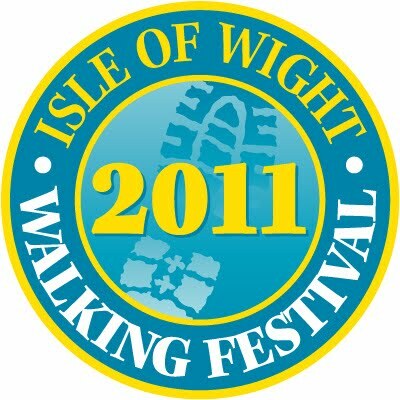 Find out more about the IoW Walking Festival at www.isleofwightwalkingfestival.co.uk and see you there!